Crammed for time? Barely squeezing your workout in? I’ve definitely been there. That’s why it’s important to get the most out of the little time you have to workout. That’s why I’m pointing out the top 5 workouts that will help you burn the most calories, fast. You don’t even need the gym for this one! Running up and down stairs is not only good for the glutes but it can also help you to burn calories quick. 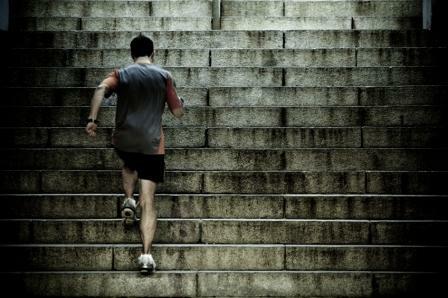 For my weight, running up and down stairs burns about 150 calories for every 10min. 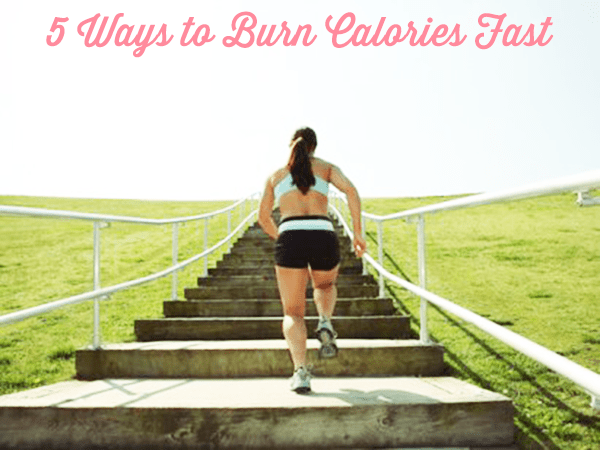 Click here to calculate how many calories you can burn in a stair run. We all know running tends to burn a lot of calories. But if you throw in sprinting intervals, that’s where the real burn begins. Science shows that sprinting can burn up to 200 calories per 2.5 minutes. So next time you only have 20 minutes to get in your run, think about how much calories you could burn if you did sprint intervals. Go a little old school on your workout and grab a jump rope. Jump roping at a brisk pace can burn 120 calories+ per 10 min. Click here to calculate how much you could burn in a short period of time. Boxing is an intense full body workout. Got a little anger stored up? Punch out your feelings while burning those calories off. 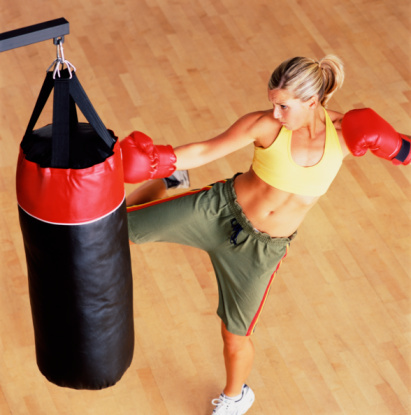 Boxing burns around 225 calories for 30 min (based on 130 lbs weight). Swimming is already a great cardio workout that is easy on your joints. Rev up the speed & throw in sprinting sets and you got a quick way to burn a lot of calories. 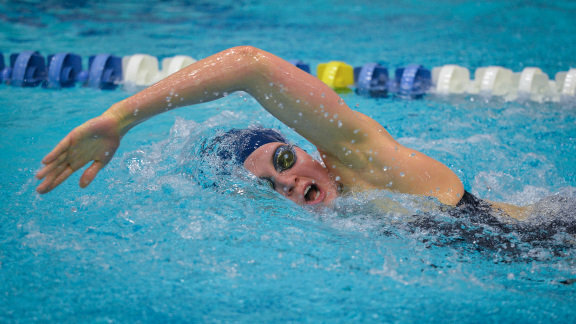 Vigorous swimming can burn up to 340 calories per 30 min. So next time you’re trying to cram in a workout, getting wet might not be a bad idea. and forms of exercise bikes which are available in the market. After seeing this list, you have to ask yourself, ‘Is it really worth it to indulge in that high caloric food’. carry more than a hundred pounds in their backpacks, and walk for many days.